Jane has been coming to the Hospice for just over 4 months. Her husband was poorly and she wasn’t able to get out much. Someone at the hospital recommended the Hospice and Jane has not looked back. She loves coming to the Hospice and has learnt so much about how to cope with her condition and it’s symptoms, as well as learning what else is available to help her. She has found being able to chat to others in a similar position invaluable and finds the nursing staff approachable, friendly and caring. 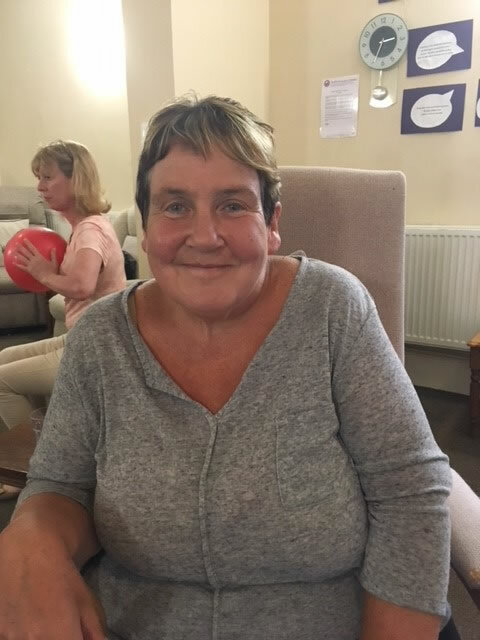 Jane says that keeping her brain active doing the afternoon crosswords and quizzes is brilliant and when she goes home she feels proud of herself for having achieved something positive in the day. 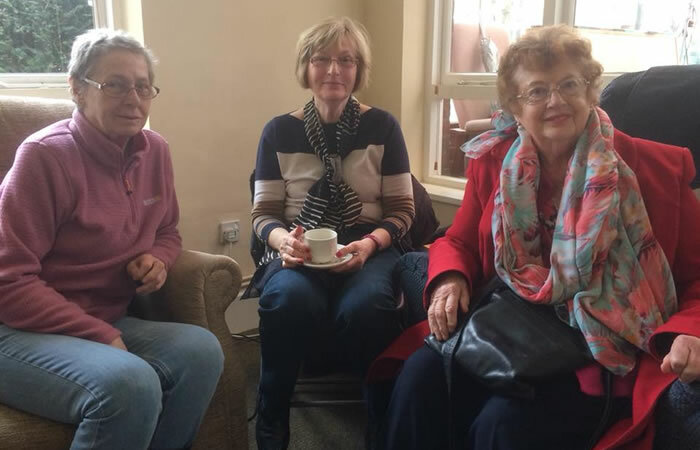 Jane looks forward to coming to the Hospice every week to meet up with her new friends and says that every week she has a real laugh. Jane loves the 3 course meal home cooked on site and says it is something she looks forward to every week. Even her husband has noticed a change in Jane, saying that she seems a lot happier when she has been at the hospice. Come and see for yourself the difference we can make – contact Linda Byer if you think you would benefit from our services.